It seems the second the weather drops below 70 degrees, fall is in full effect with pumpkin patches and corn mazes. 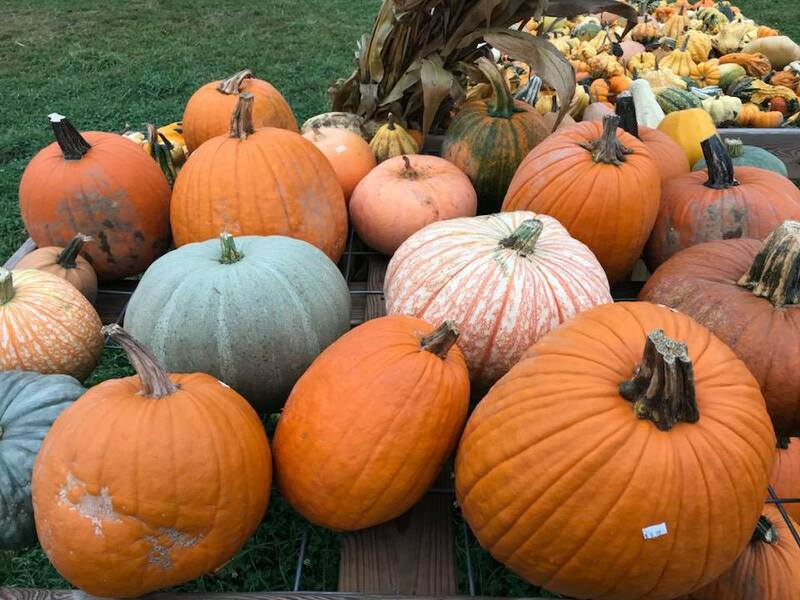 The time-honored fall activity is picking that perfect pumpkin from that quintessential Indiana farm. 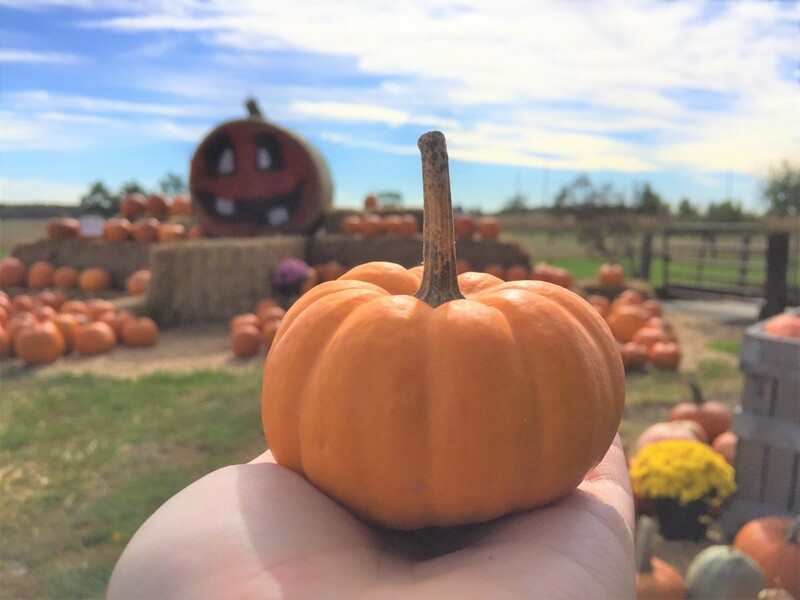 Here in DeKalb County, we have three farms where you can go and experience that fall-feeling of walking on a family farm and picking that ideal pumpkin to display on the front porch. Fridays 6:00- 10:00 p.m. Saturdays 12:00- 10:00 p.m. Sundays 12:00-6:00 p.m. This giant u-pick pumpkin patch in Waterloo, IN, has thousands of pumpkins of every size, shape and color. This year they have over 40 differenct varieties of gourds and pumpkins. You can either pick the pumpkins right off the vine or choose from the pre-picked ones. 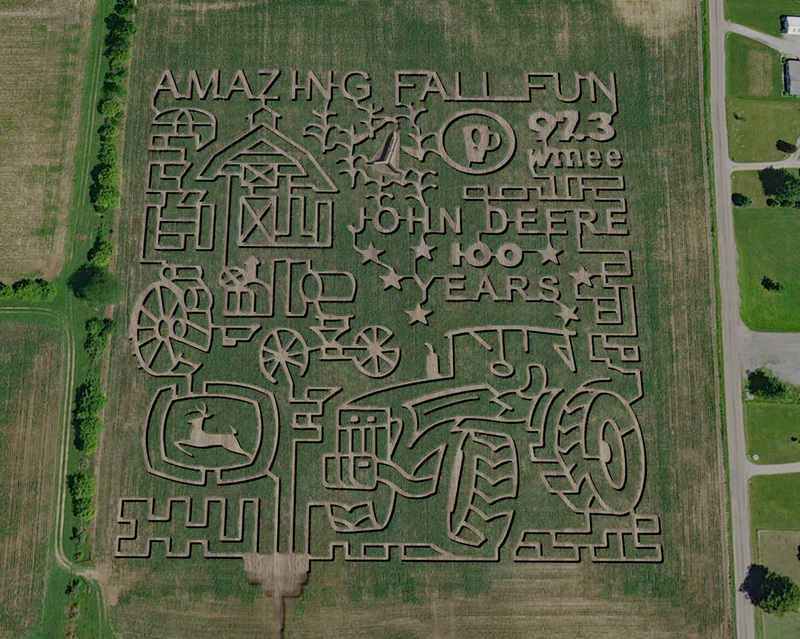 This farm is also home to "Indiana's Largest Cornmaze" so you can spend an entire day here exploring the maze(which is divided into 3 phases) and pick your fall pumpkins. There's also plenty of family activities like the animal petting zoo, hayrides, giant jumping pilllow and so much more. No need to worry about food because they're plenty of food trucks and a concession stand. Admission is $8.00 per person. Hay Rides $2.00. $18.00 for a 2018 Season Pass. Grab a handy wheelbarrow or wagon to help haul your pumpkins. To pick the pumpkin off the vine, pick the joint where where the stem turns to vine. Bending and snapping at this weak spot is the easiest way to disconnect the stem from the vine. To pay for your pumpkins, check out the pricing guide and take it to the Red Ticket Booth. Azzitshudbe ( as it should be) Farm is a small family owned and operated farm in Auburn, IN, that pastures a variety of farm animals as well as raising and selling pumpkins. 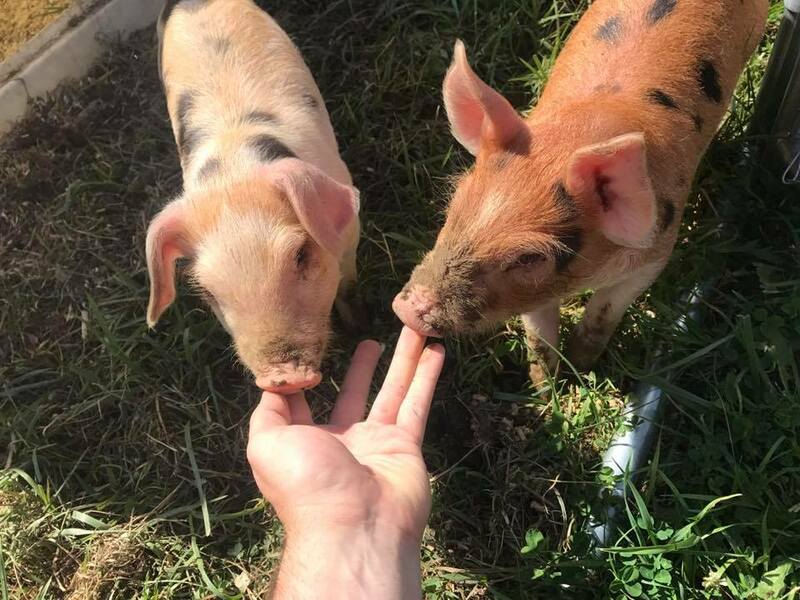 They raise grass-fed beef and pasture-raised pork which you can personally purchase by placing an order. Don't forget to check out their meat at the local Fresh Food Hub in Auburn, IN. Their pumpkins are pre-picked and there's a nice variety to choose from. They also operate on the honor-system so you can drive up, pick your pumpkins and place your money in the drop box. 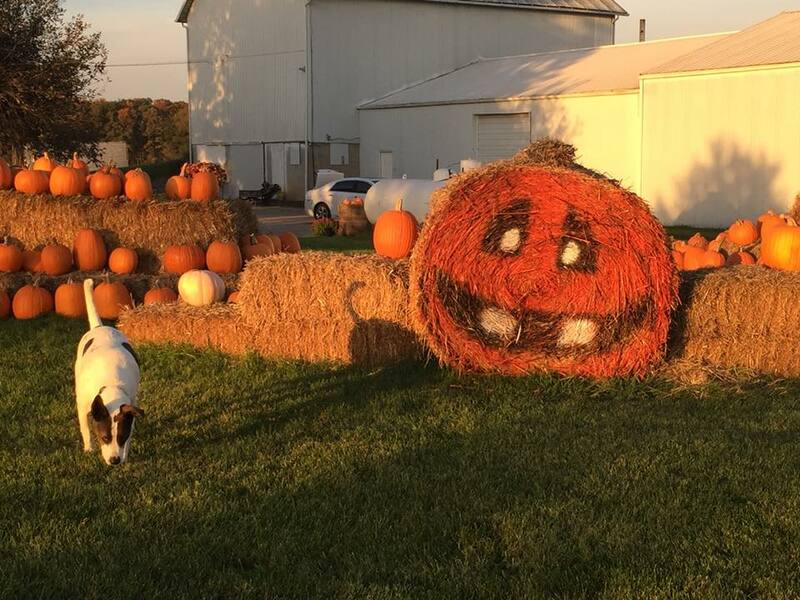 Troyer Custom Farms is a family operated farm in Butler, IN, where you can pick pumpkins, potatoes, gourds, and mums. Here they have hundreds of pumpkins to choose from whether you want Jack-O-Lanterns or pie pumpkins. They also operate on the honor-system so you can drive up, pick your pumpkins and place your money in the drop box. You can't miss this pumpkin patch from the road!